Remember, when your mother would go grocery shopping, and she’d take you with her. The grocer’s shop would be plastered with posters of many different brands. Your mother would hand over the grocery list. The grocer would check the list, and mention which brands were not available and would offer an alternative brand may even insist on that product stating it is better, cheaper. Mother would then reluctantly agree, use the product for the month, and if it was good, it would become a part of the prestigious grocery list. This is how smaller brands made their way to your home and established brand identity, while bigger brands could afford newspaper, billboards, radio and television ads. The story is different today. Technology has changed brand marketing. It is now dictating how brands can engage their customers in a completely different manner altogether, and how your customers perceive you. Previously, only logos, taglines, vision and mission statements were needed. These were an important part of branding. Today, along with these, you also need to have a website, social media pages, customer service numbers, applications and other technology-based tools to be considered a professional company. 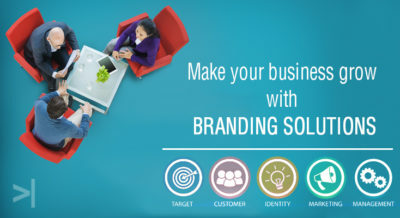 They are an integral part of brand development. As mentioned above, technology has also changed the way people interact with brands. 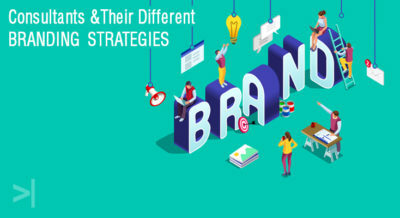 A few decades ago, directly being able to reach out to a brand was impossible, but today, customers can directly get in touch with brand representatives and air their grievances and suggestions. On social media, these interactions are public. Therefore, people can also see the issue being resolved in real time, creating a good impression of the brand. 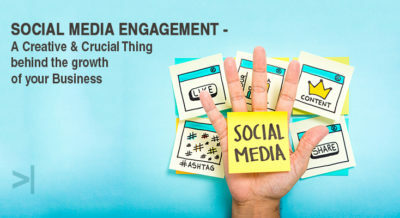 This way, brands engage customers online. Reviews are also a part of branding. People review products and services, as potential customers like to check out reviews of the brand’s existing customers, and only then buy their product or service. Technology can also help establish brand stories, and provide the customers with a unique experience. Videos are a great way to not just tell but show your brand’s story. Nobody has the time to read anymore, so, a visual story is even more impactful. A video, you can tell your story, display a logos, colors, taglines, and even create an easy to remember jingle or song. Videos are a great way to live in your customer’s head rent-free. Today’s millennial generation, who will soon be the main target audience for many brands, is an audience who likes a story attached to every product they use. They look for a way to contribute. They also are tech savvy and want their brands to be high on technology. Therefore, brand consultants have to take this into account as well when looking to create brands. 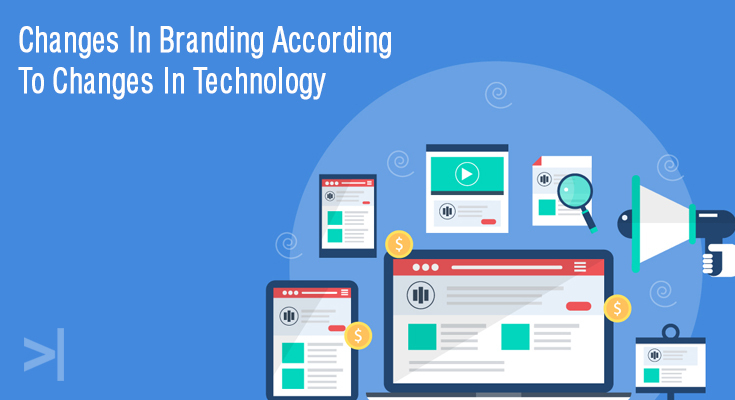 Choose brand companies that also offer technology solutions as a part of the building a brand. 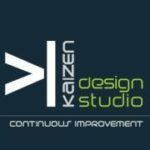 Choose Kaizen Design Studio as your branding agency in Pune. We’ll help you leverage technology to create trust and best brand identities.